QotW: What’s your most heartbreaking tale of JNC loss? It’s sure to be a quiet day at the office in Aichi today. 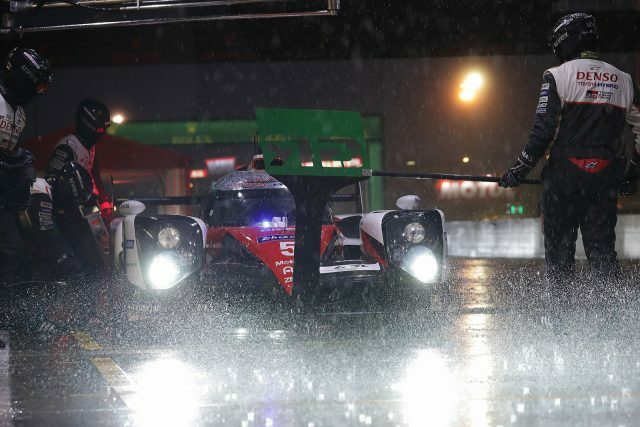 After the exact opposite of a fairy tale ending to Toyota’s Le Mans race over the weekend, the tears of Toyotaku are flowing like the waters of the River Sarthe. In what will surely go down as one of the greatest upset finishes in Le Mans history, Toyota led for almost the entire 24 hours only to suffer a breakdown five minutes from the end, handing the victory to Porsche. It’s an ending known RX-7 owner George RR Martin couldn’t have written better himself. What’s your most heartbreaking tale of JNC loss? For this I will nominate my Z32 2+2 TwinTurbo! Sure it was launched as the sportscar to beat in the early 90’s but the way sportscars evolved this car has become more of a grand tourer over the years i reckon. And the engine, silky smooth, 6 cylinders, two intakes, two turbos, two exhausts, two of everything making gobs of power for effortless overtakes and cruising at warp speed. The interior, the perfect place to be, surrounded by a driver focused center console, everything electrically controlled with every creature comfort and every controll easily within the reach of your fingertips. 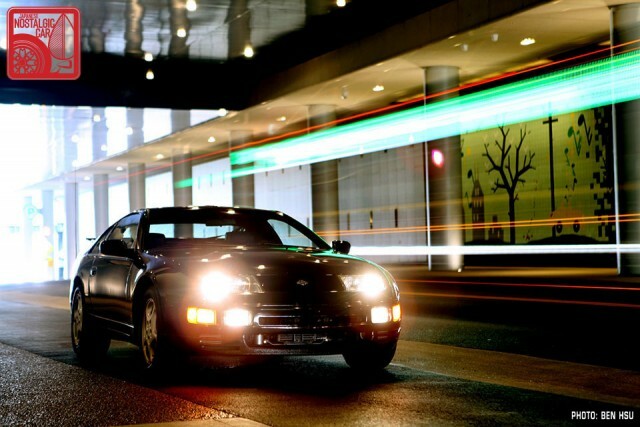 It’s the kind of car you don’t get tired of driving. I bought mine and drove it over 800km’s in one stint, at the end of the trip I got out not because I was tired of driving, but because the only thing better than driving is the cold beer waiting at the end of the road with your road trip buddies! 7 Responses to QotW: What’s your most heartbreaking tale of JNC loss? A bone stock 1985 AE86 Corolla GT-S Zenki hatchback was being plopped unceremoniously into the yard. Grabbing my tools, I sprinted to the sales counter, desperate to save the car. After much convincing the yard (and a 50% downpayment on the $900 price for an entire car) that I really did want to buy the Corolla whole, they agreed to send a forklift to take it into a holding yard. While waiting, I guarded the 86 from people attempting to take its fuel system and rear-end. Finally the forklift came, and took it to the holding yard, where it would remain for 2weeks while the paperwork went through to release it from the junkyard. I started buying up parts to restore it to its former glory, including a fuel tank and other components from JNC’s own Ben Hsu. Every day, I would daydream about once again owning a Hachi Roku, and a zenki GT-S hatch in red on red at that! 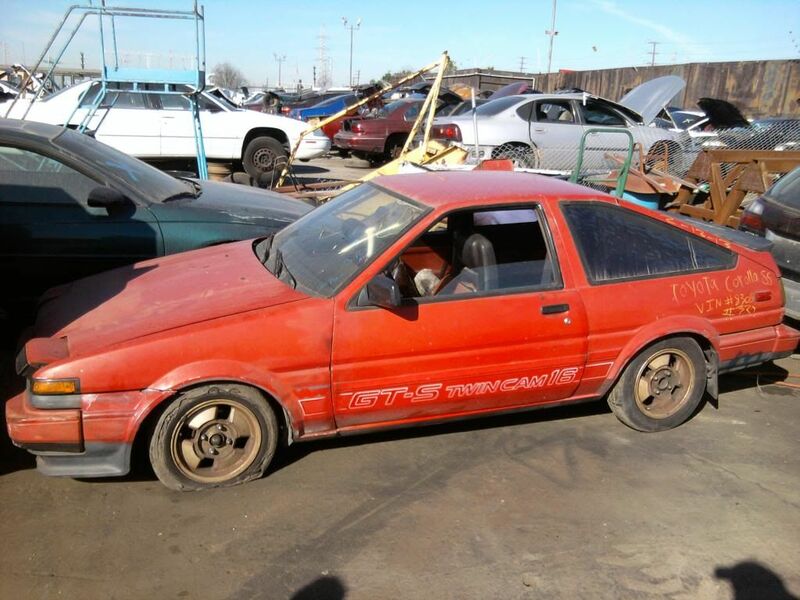 Every other day, I would stop by the junkyard, and check up on my 86. But near the end of week two, I went in to visit my 86, and it wasn’t there. I asked around, and it turned out, one of the employees, thinking the car was in the wrong lot (and not believing an 80’s Corolla would be in the lot set aside for classics people wanted to save intact) picked the 86, and took it directly to the crusher. I was pissed off and heartbroken. They promised to let me know when another intact GTS came into the yard (This was a lie, 3 GTS’s including a grey over black 2-tone zenki coupe came in over the next 2 months, and I was not contacted once.) Thankfully they also returned my deposit. I did end up with an 86 however. I was so bummed, and so badly wanted an 86 again that I ended up trading my daily driver, a 1997 Miata M-edition with a hardtop, for an ’85 GT-S coupe with jdm bumpers. But that poor crushed AE86 hatchback will always have a place in my heart as the one that died before its time should have come. Mine is simple. I ran across an almost perfect-looking 1969 Toyota Corona Coupe for sale in Portland. I was 99% sure that it was thee car! I almost bought it sight-unseen just based on the photos provided and the description. But, since I’m in St. Paul, and just to be absolutely sure that it was thee car, I hired an inspection company to check it out for me in Portland. Needless to say, it wasn’t thee car and it needed a lot of work that didn’t show up in the ad photos. The seller was a fine gentleman who just happened to have paid $2,000 more for the car than I was willing to pay for it. It needed $5,000+ in work on top of having an $8,000 asking price, so I passed on it. That was painful; so, so painful. But, even more painful is that this sort of “loss” is probably not even in the ballpark for what your question relates to..
a very rare colour/interior trim Mazda 1300 FA3TS two door. My friend had found it for sale in a wrecking yard, but wouldn’t tell me where. One day he finally relented and took me to the yard. They’d crushed it two days earlier after no one had shown interest. Apparently it was in much better condition than my own 1300 that I was driving at the time. Still lie awake at night thinking about it. A few years back I bought my first JDM car – a 1990 SW20 MR2 GT Turbo. Spent ages looking through classifieds, trying to find the right combination of price and lack of distasteful mods to find something to make my own – finally finding one after months of searching. Drove it, bought it, took it home and loved every moment of it. Showed it off to friends, and took it to work the following Saturday. Driving in a lane of fast moving traffic, next to another lane of completely choked traffic, a driver coming the other way turning across traffic didn’t see past the line of queued up cars to those that were in the next lane – specifically, my car in the next lane, moving at 60km/h. A few seconds earlier, and I’d have had time to brake to avoid him; a few seconds later and he would have seen me… but it was bang on the money. He pulled across my lane, I hit the brakes, never had a chance, everything was screaming and almost exactly one week to the minute after I bought it, it was written off. luckily no injuries, and insurance was purchased as soon as I bought it, but having my S-Dub taken out by a driver (unlicensed, as it turned out) so soon after acquiring the car was gut-wrenching. I’ll never buy an SW20 again, it’s something I’ve now owned but never really experienced. The one positive was that an AW11 replaced it, and is still going strong, loving it every day, but there’s still moments of “what if”, years later, where I consider what could have been had I not been driving that day, had I gunned it through the yellow light at the previous intersection instead of stopping, etc…. But it ran, and I junked it because it wasn’t yet old enough (and I was too broke to) restore . One night taking a blind left turn I had driven many times before, I see too late that a 1 meter diameter boulder has rolled down the mountainside onto the edge of the road. I hit it with the right front wheel. It snaps the steering from my hands, sends the car to the right and off the road into a house sized boulder. That brings me back onto the road and then off the left side of the road backwards into another house sized boulder. I was so sad and disgusted. I had that perfectly stock, fully functioning, good condition 1985 Corolla GTS coupe hauled off to never see it again. 🙁 Considering what damage I could assess at the time, I doubt it was worth much more than parts after that. Luckily for me, I suffered little more than a sprained wrist and a little bruising from the seat belt. Oh, and to top that off. It was only a week earlier that my ****ing neighbors had poisoned my dog. 1993 was a horrible year.